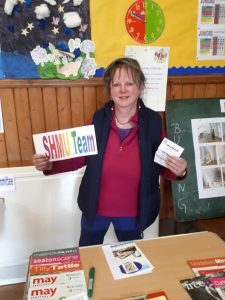 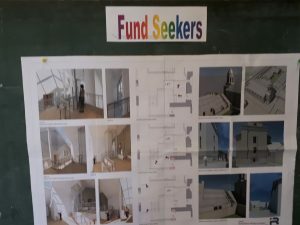 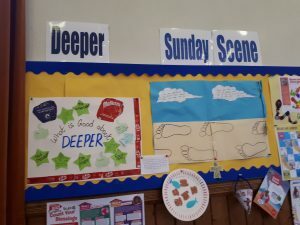 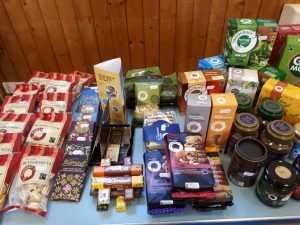 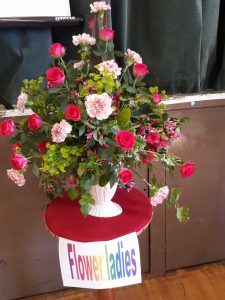 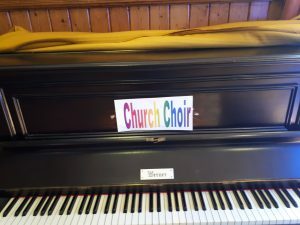 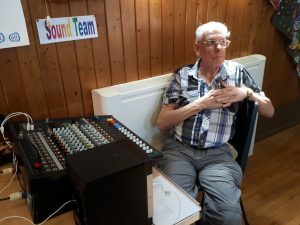 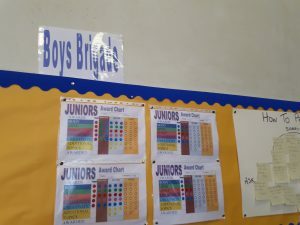 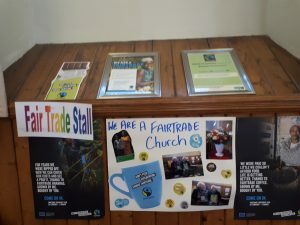 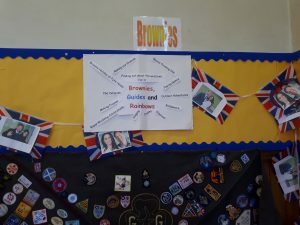 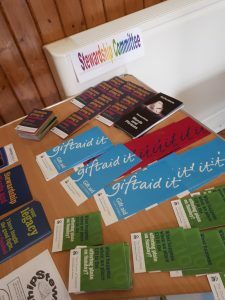 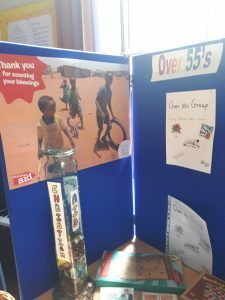 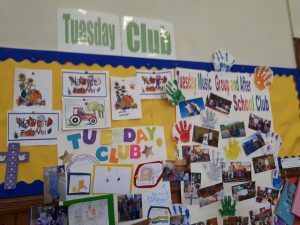 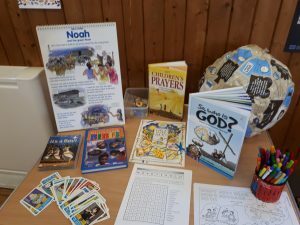 On May 26 all our different church groups and organisations and our church affiliated organisations had a display about their ministry and programmes in our large church hall. 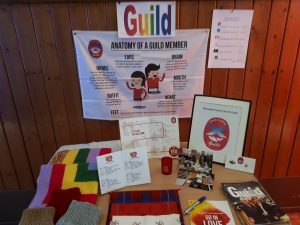 Groups outside the church who use our halls as well like the Granite City Chorus also had a display. 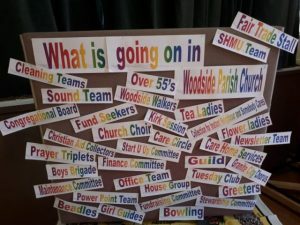 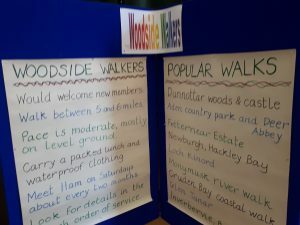 It was a very informative day about what’s all going on in Woodside Parish Church with great fellowship and good food. 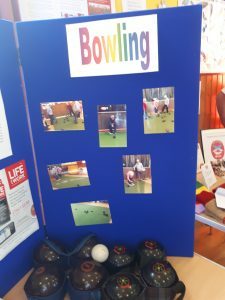 We all enjoyed it.